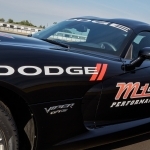 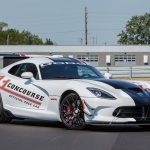 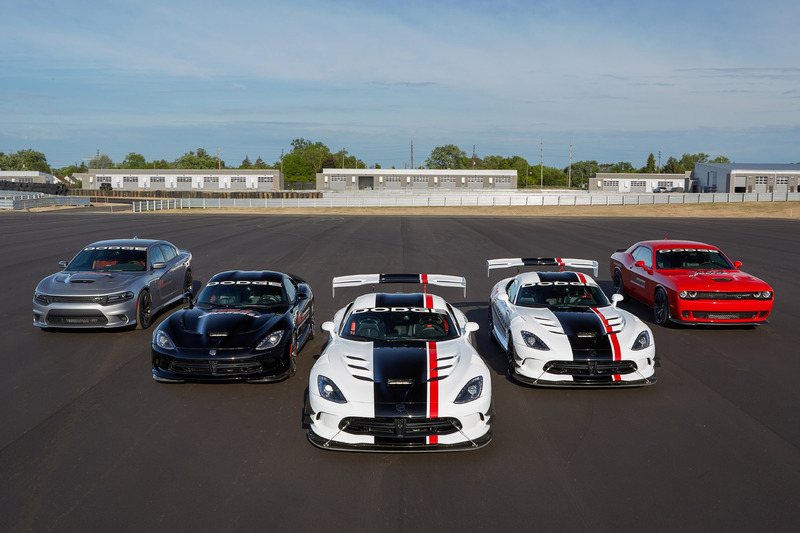 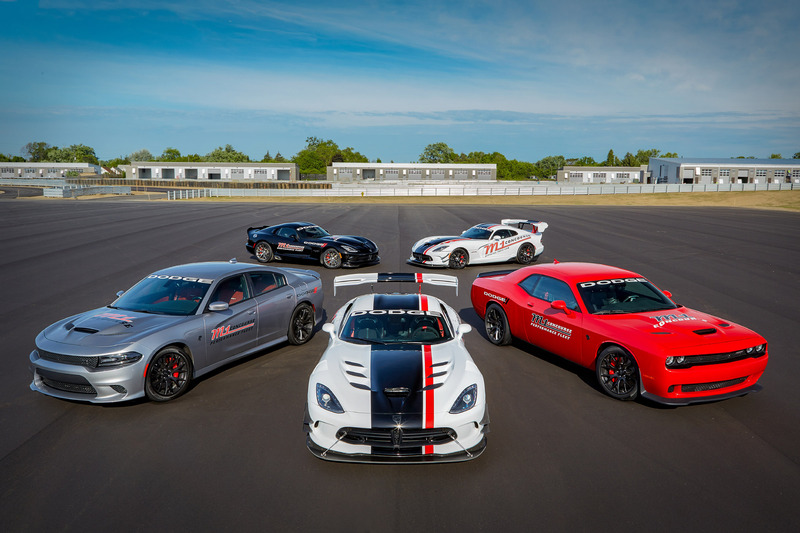 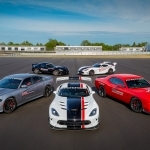 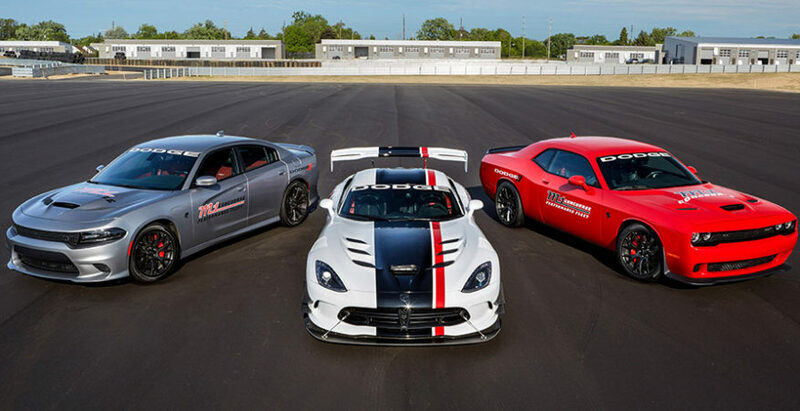 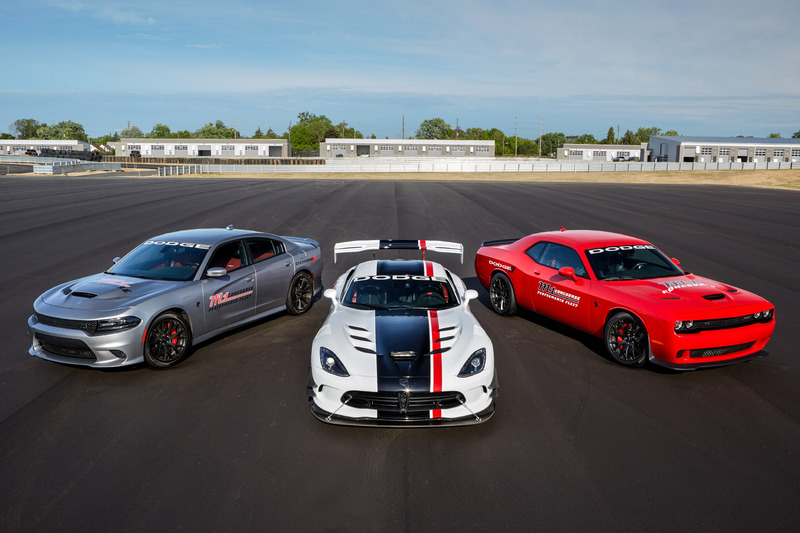 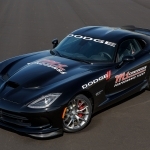 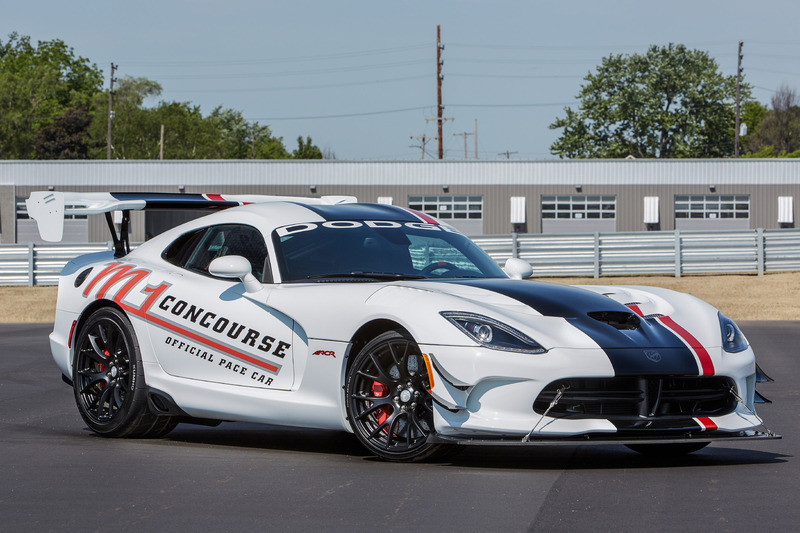 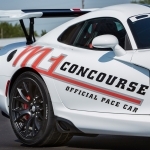 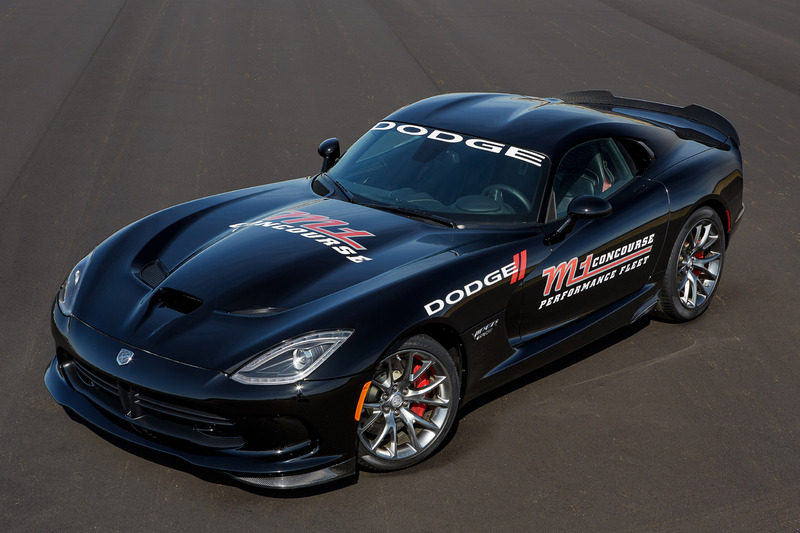 Dodge and M1 Concourse announced today a Dodge sponsorship of the new development, located in Pontiac, Mich., which includes the Viper ACR being named the “Official Pace Car” of M1 Concourse. 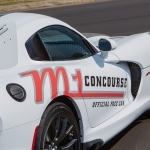 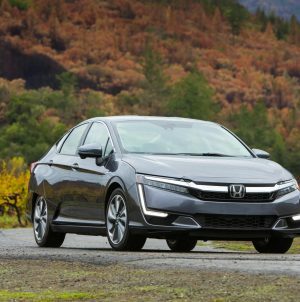 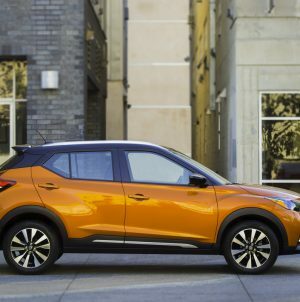 The innovative new car enthusiast site is destined to be a central gathering place for the Metro Detroit car scene. 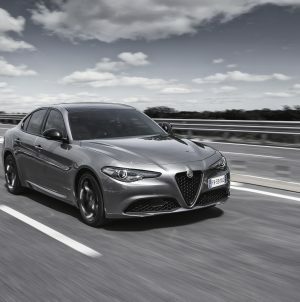 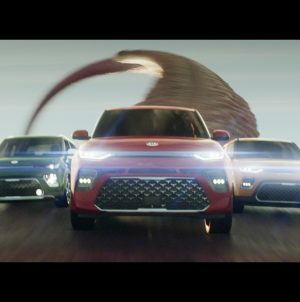 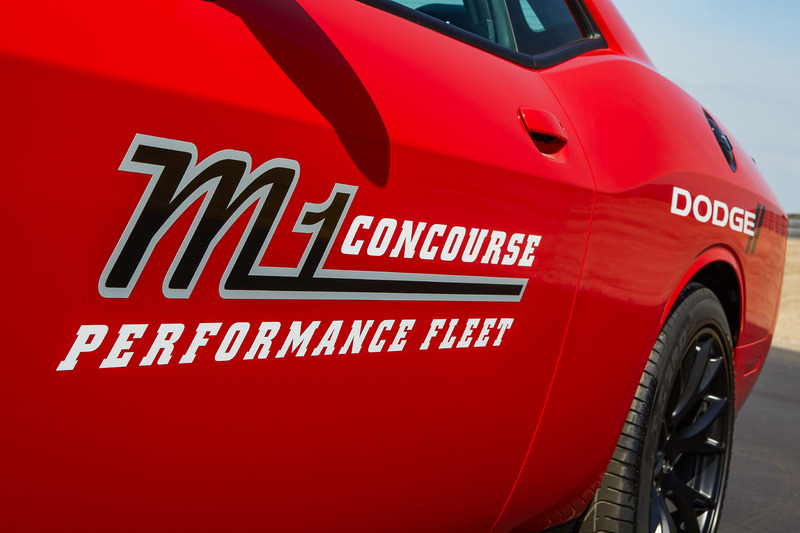 “M1 is a community for car enthusiasts,” said Tim Kuniskis, Head of Passenger Car Brands, Dodge, SRT, Chrysler and Fiat – FCA North America. 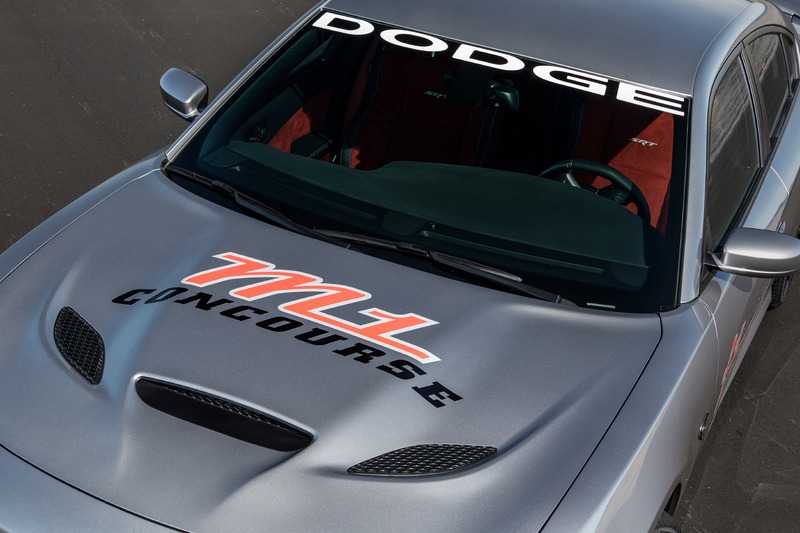 “As enthusiasts ourselves, Dodge feels this is the perfect place to give passionate car buffs a chance to drive our ultimate performance vehicles – the Dodge Viper and the 707-horsepower Dodge Challenger and Chargers. 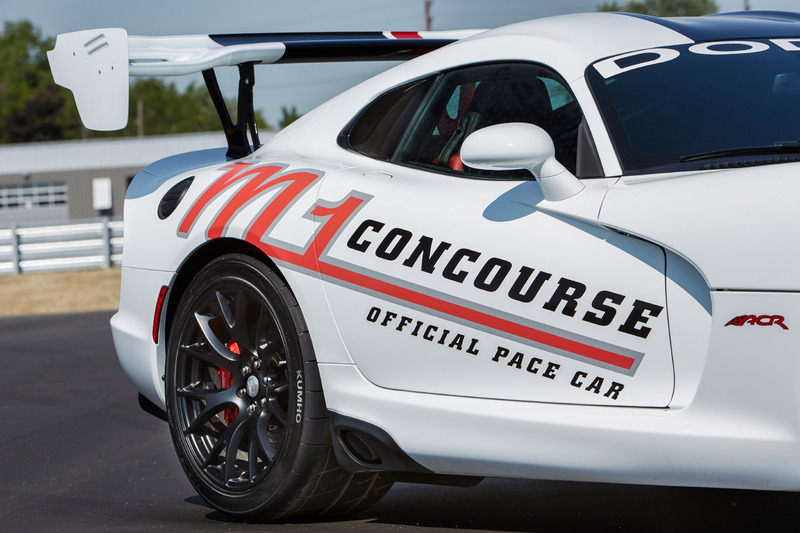 And it makes perfect sense for the ultimate street-legal track car – the Dodge Viper ACR – to be M1’s Official Pace Car." 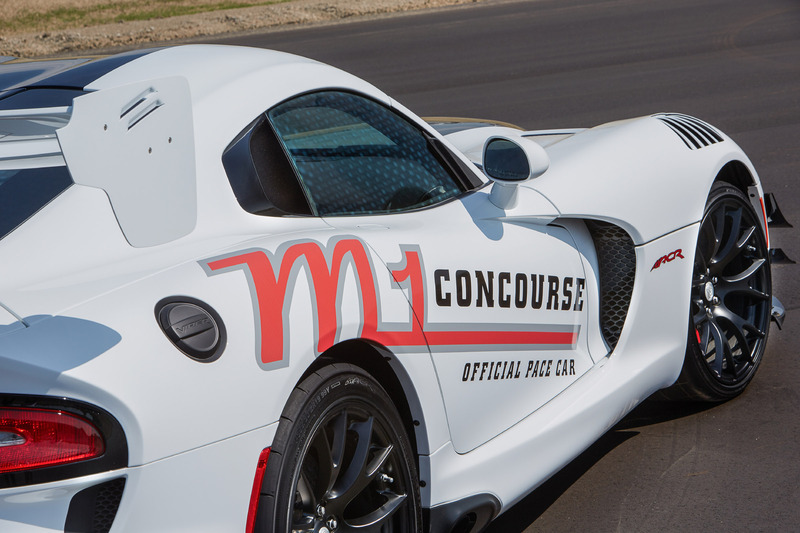 In addition to the Dodge Viper ACR serving as the “Official Pace Car” of M1 Concourse, Dodge will have a significant presence throughout the property, which includes a four-acre outdoor event venue with a 2.5-acre skid pad and the 1.5-mile state-of-the-art Champion Motor Speedway. 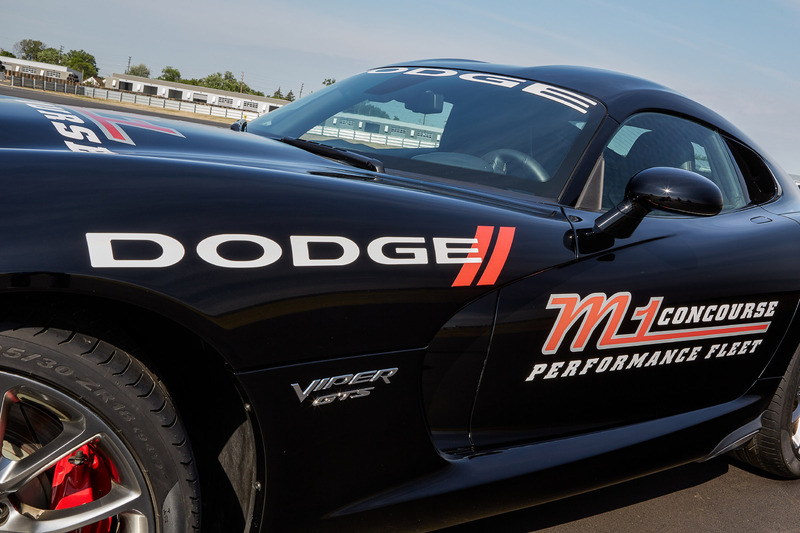 Dodge is providing two Viper ACRs that will be utilized at all track events, including driving schools and M1 Motorsports Club events. 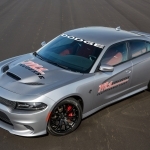 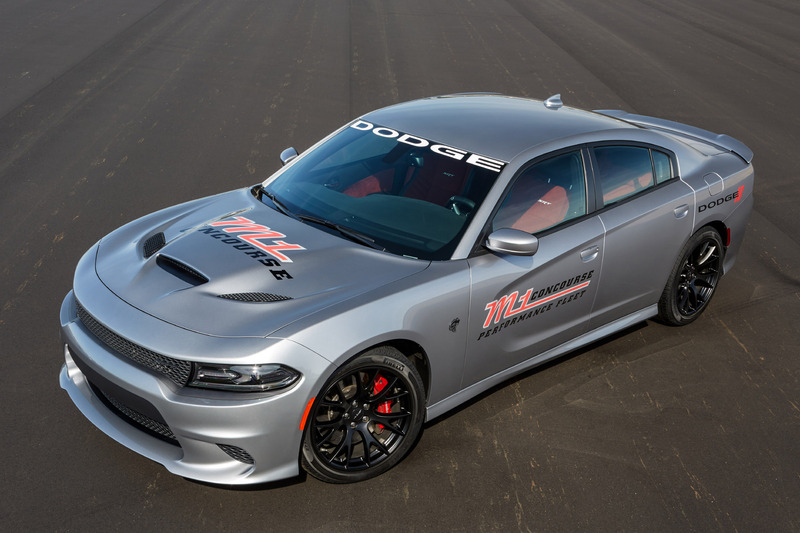 Dodge is also contributing Dodge Viper GTS, and Dodge Charger SRT Hellcat and Challenger SRT Hellcat vehicles to the M1 Performance Fleet. 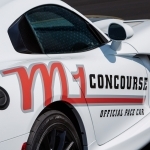 M1 Performance Fleet vehicles will be accessible to members of the M1 Motorsports Club and will be utilized in a variety of driving schools open to the public, as well as prominently exhibited at the many planned events. 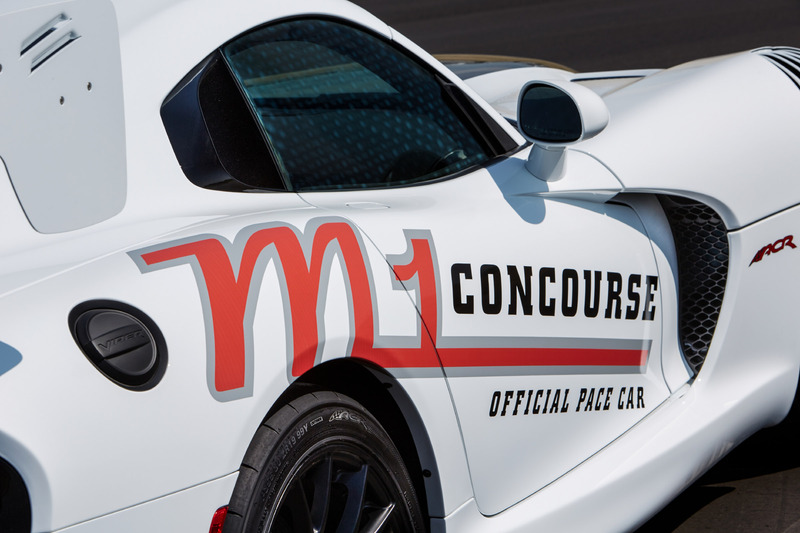 The first official M1 track event is scheduled for June 25. 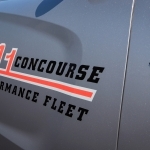 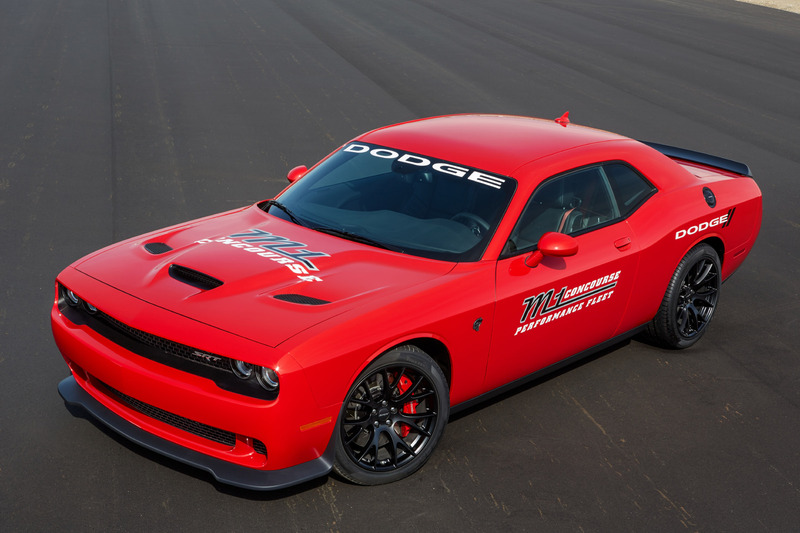 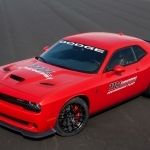 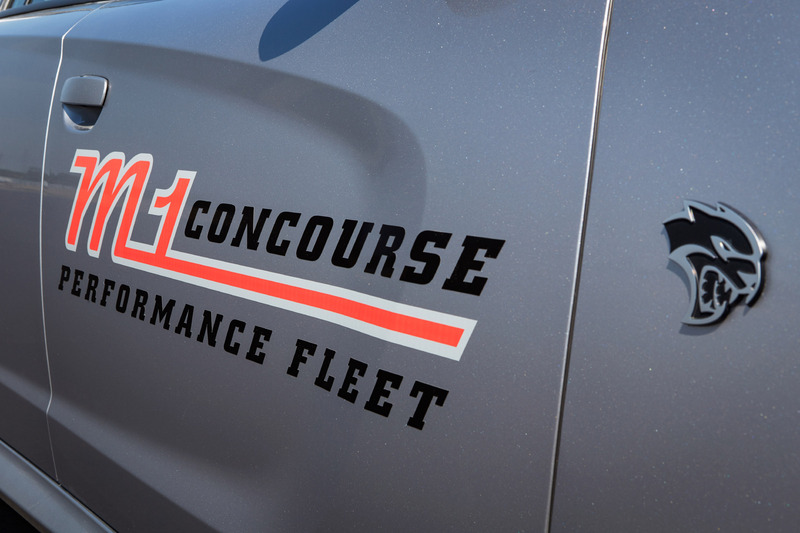 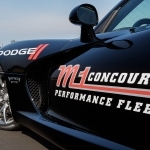 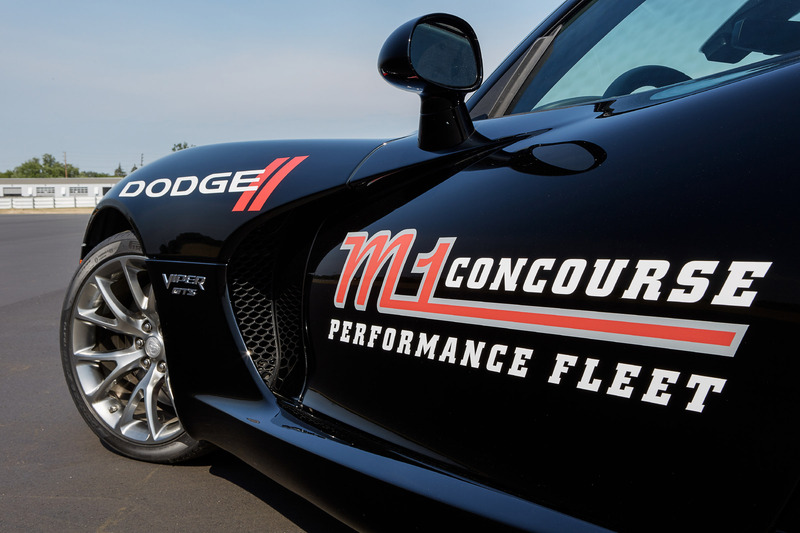 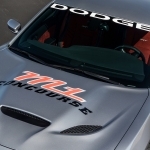 “We are thrilled to have Dodge as our first official fleet partner at M1 Concourse. 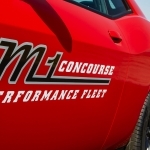 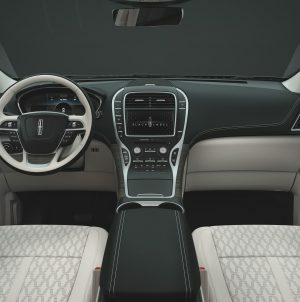 The vehicles Dodge is providing reflect the essence of the Detroit car culture and our club members and visitors will experience them in the perfect environment, where their full capabilities can be safely enjoyed,” said Brad Oleshansky, Founder and CEO of M1 Concourse.